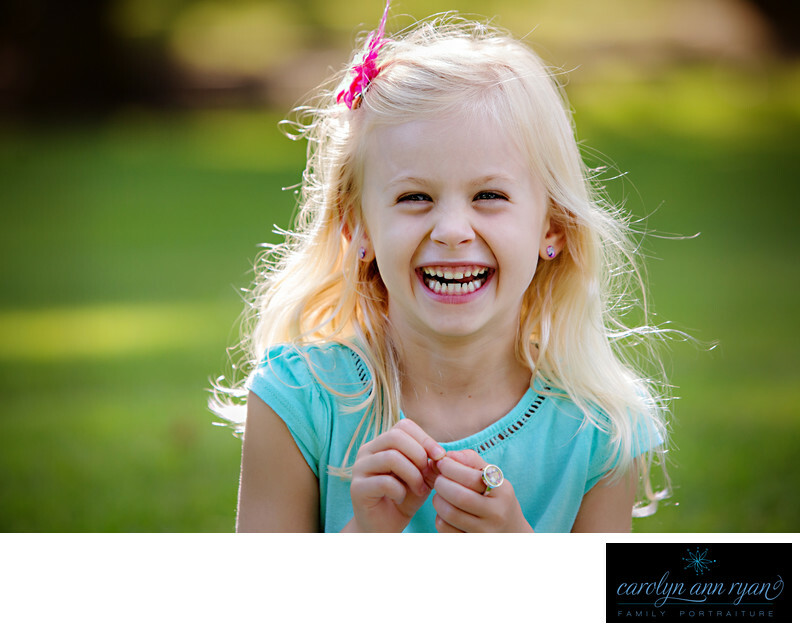 Do you think it's easy to capture natural giggles and smiles from children during a family portrait session? Sometimes yes, and sometimes no. These little munchkin definitely had quite a few giggles to share and I loved them all.Keywords: blonde (6), blue (138), giggles (105), girl (39), girls (165), green (24), pink (57), Summer (69). 1/320; f/5.0; ISO 640; 200.0 mm.